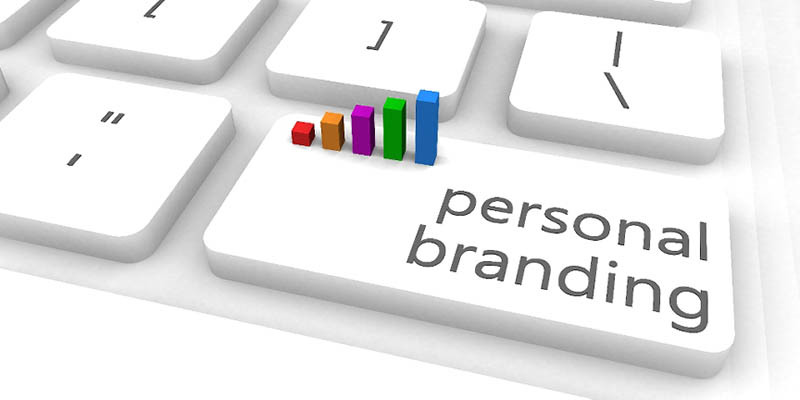 Your goal as a business owner is to have a brand that people recognize, trust and rely on. Over the course of your business, you may need a boost or re-design of your brand. That way, you can attract more customers in your direction. Re-branding your business is a big step that can have a positive impact on your company. But when it is handled incorrectly, the effects can be devastating to you. You need more than just adding a new logo design to letterhead or your website. When you want to increase your brand power today, you need a creative, professional web design agency in Los Angeles like ours at Websites Depot on your side. It is only natural that you would want a design for your website that meets your vision for your business. You want to work with a company that offers you the flexibility you want for your website. Thus, it can be crafted to fit how you want it to look and feel to the public. 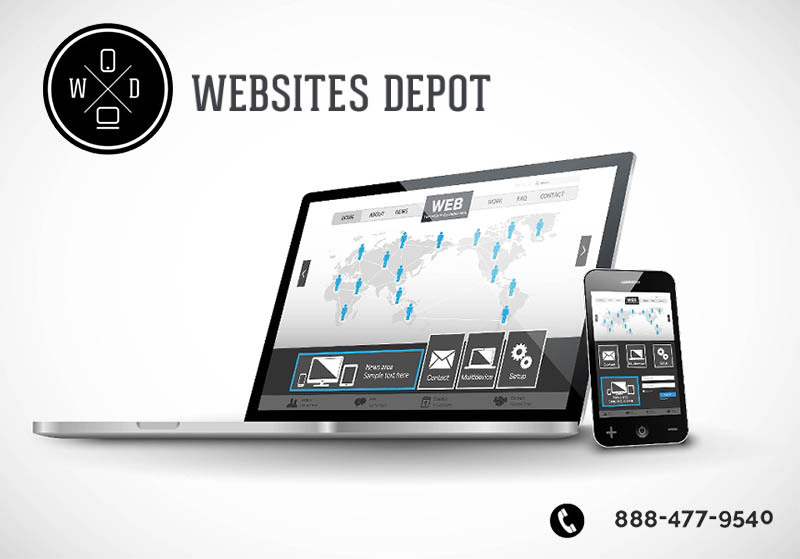 When you come to us at Websites Depot, your vision is the guiding force of the project. Our experts can code and design a site that fits the specifics you are seeking. It doesn’t matter how easy or complex they may be. The final product will be one that fits just what you wanted for your business and brand. Any web design agency in Los Angeles that is honest with you will tell you that fresh, quality content is the way to establish your brand and get the most notice. You need to make sure you are putting out quality content on a regular basis. It needs to be placed both on your website and social media pages. Websites Depot will work with you to make this happen, adding features to your site that gives you control to make changes and adjustments and add content easily so you can continually improve your site. When you hire us at Websites Depot to be your web design agency in Los Angeles, you know that you will have a team on your side that will provide you with the designs that give you the brand improvement and success you want. To learn more about the services we can provide for you, look over the content here on our website. You can then contact us using the contact form on our site, or you can give us a call at (888) 477-9540 so we can discuss your site goals and come up with a strategy that works best for you.